New VW Golf GTi Alloy Rear calipers, brake pads, brake discs and our unique caliper mounting bkts. This kit can be fitted at home, all bolt on no welding involved. 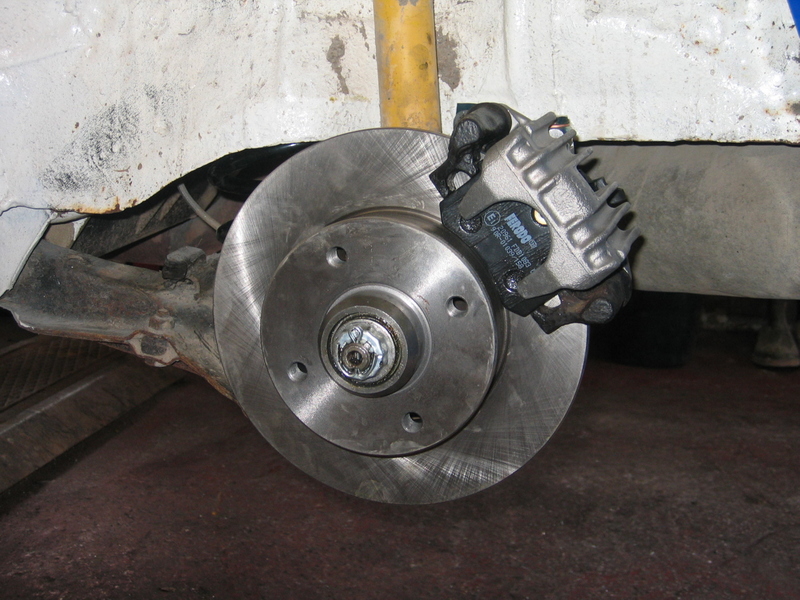 Note: If you wish to source secondhand brake calipers we offer the Mounting bkt kit seperately £85.00 +vat for the pair.